A SPIDER-GEDDON TIE-IN! 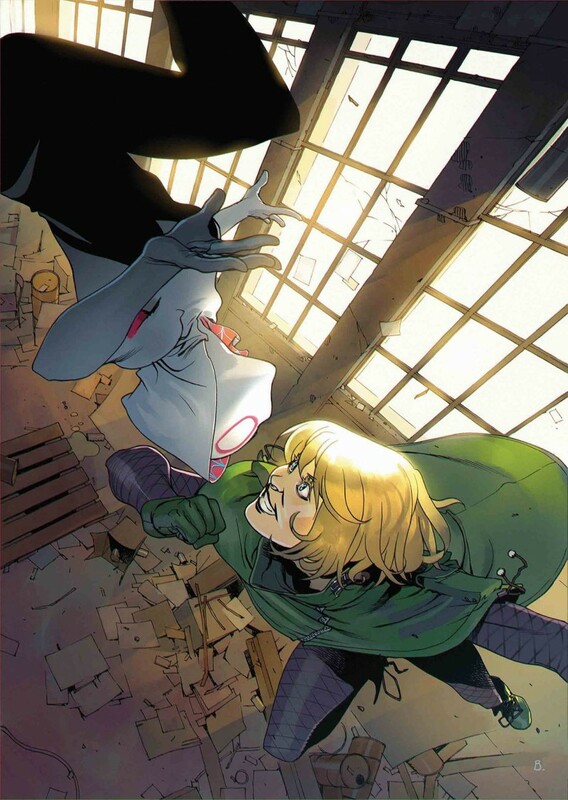 As SPIDER-GEDDON rages on, Gwen Stacy of Earth-65 comes face-to-face with one of her deadliest opponents yet… THE GWEN GOBLIN! Presented with yet another world that’s lost a Gwen Stacy, Gwen-65 can’t help but wonder if she’s destined for doom and what that might mean for her family?